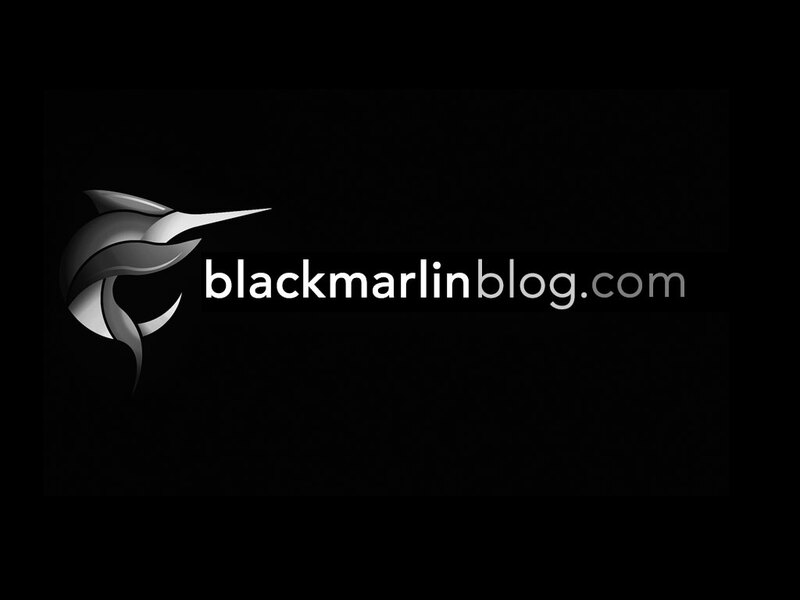 World’s largest marlin in 45 years! 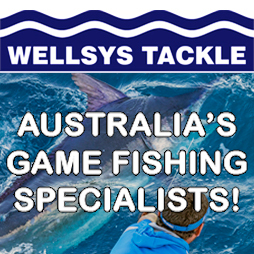 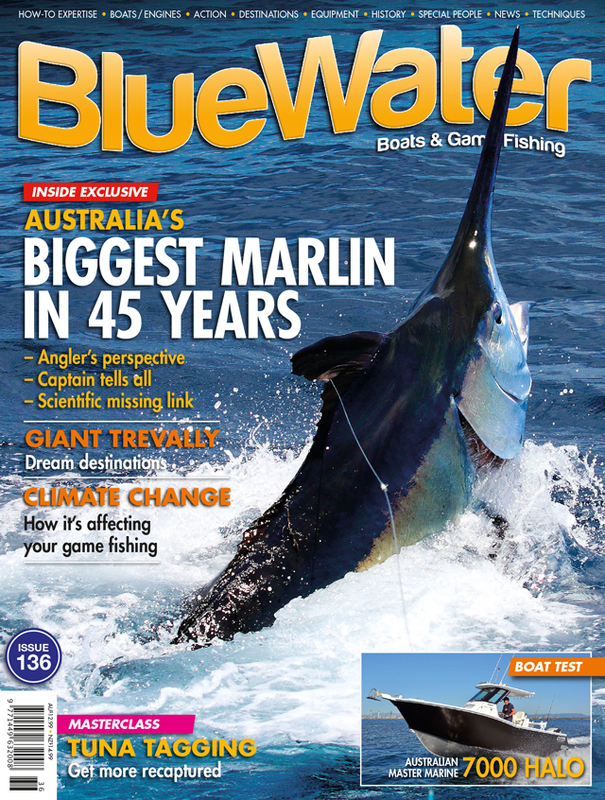 BlueWater issue 136 gives you the real story behind the 650kg (1433-pound) black marlin caught near Australia’s Fraser Island – exactly where and how it all went down, and why more are expected. 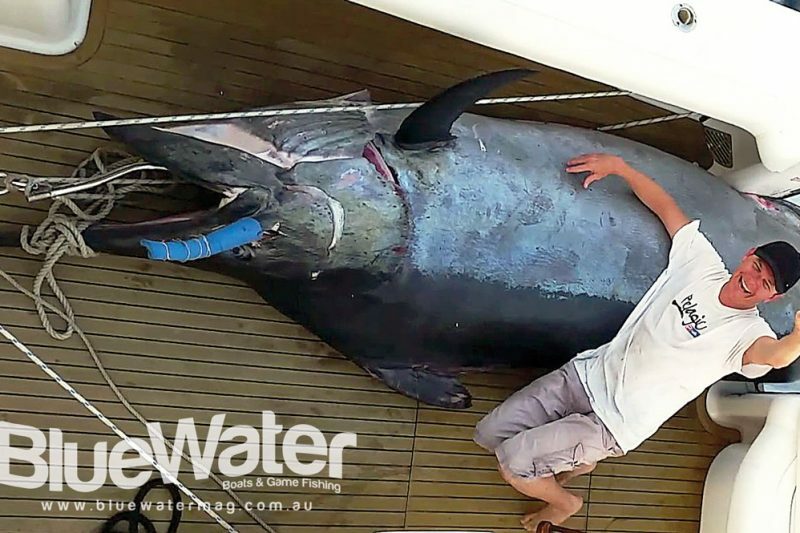 Dr Pepperell also reveals the importance of this stunning capture: the likely missing link to a new marlin spawning aggregation.